Normally, the inside of your computer is the very last place you’d want to get any water. 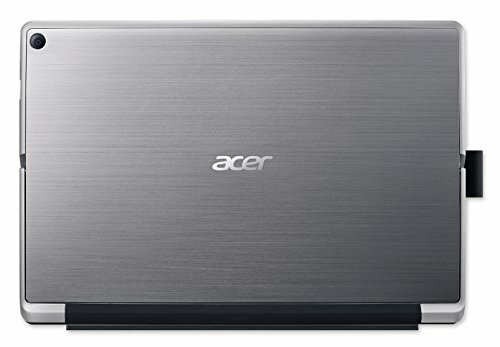 But it’s an advertised benefit of Acer’s latest laptop-tablet hybrid, which features liquid cooling. This isn’t unique: similar arrangements, technically known as ‘heat pipes’, are used in phones such as Microsoft’s Lumia 950, Samsung’s S7 and Sony’s Z5. It’s not like the fishtank-style piped liquid systems you see in overclocked desktop PCs. Instead it’s a thin copper tube with a few drops of water inside, which spends most of its time as vapor. 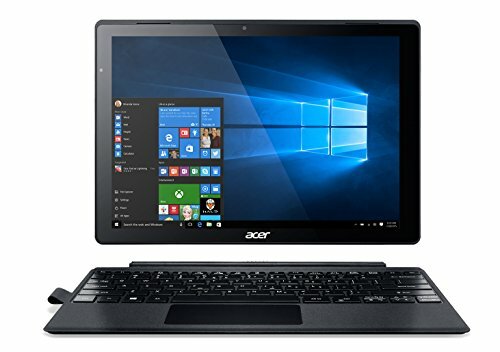 The advantage of using it in a bigger device is that Acer has avoided the need for a fan, so the Switch Alpha 12 runs silently despite its Intel i3, i5 or i7 processor. That makes the touchscreen section feel more like a regular iPad style tablet. At 9.5mm it’s not all that much thicker, although it’s twice as heavy, weighing 0.91kg. 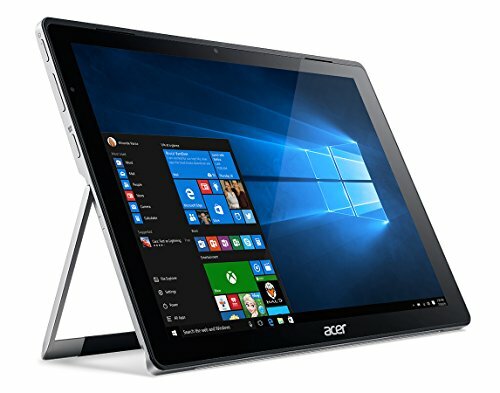 Like the latest tablets, the screen has extra-high resolution, making it about twice as sharp as most laptops. In our tests, it covered 83 per cent of the sRGB range, but other reports have put it at 100 per cent, suggesting there may be some variation between samples. It should certainly be adequate for anything short of professional photo- and video editing, with excellent brightness and contrast. The built-in speakers are quite loud, even if sound quality isn’t brilliant. Both a USB Type-C and a USB 3.0 port have been squeezed in, along with a headphone jack and microSD card reader. It’s a shame there’s no 11 DM I port for an external monitor, although one can be connected via USB Type-C. You’d need an Ethernet to-USB adapter for a wired network, but fast 802.11ac Wi-Fi and Bluetooth 4.0 are built in. The keyboard section felt slightly flimsy, and the touchpad, while perfectly responsive, didn’t seem firmly fixed in the case. Still, the tile style keys had enough travel, and the keyboard’s strong built-in magnets make it easy to attach. It’s good to see the keyboard included at all. 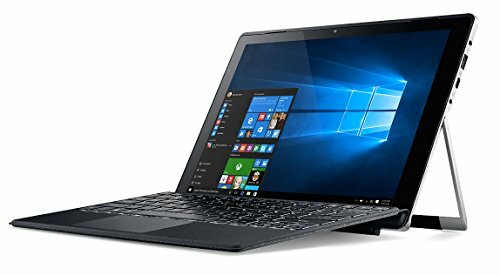 rather than sold as an expensive extra, as with Microsoft’s Surface Pro. 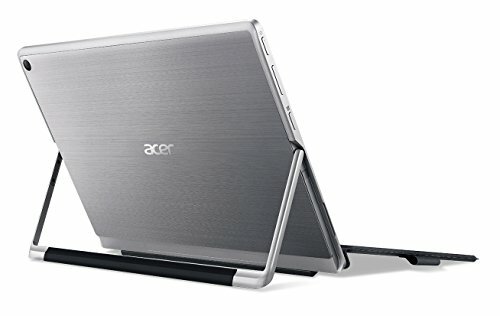 Acer’s Active Stylus is also supplied, and stows in a loop to the left of the keyboard when not in use. It detects pressure, but isn’t as precise as Microsoft’s Surface Pen or Apple’s Pencil. We tested the i3 model of the Switch Alpha 12, which comes with 4GB of memory and a 128GB SSD. 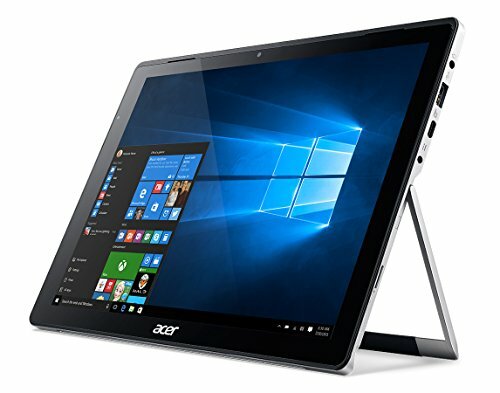 Windows 10 felt very usable, and our results in demanding tasks like 4K video processing were much better than with some pricier hybrids that use Intel’s less powerful Core M chips to avoid overheating. Thanks to the integrated Intel ITD 520 graphics card, we could even play many 3D games. The only real limitation was battery life, at just under five and a quarter hours of video playback. That should at least get you through most journeys, but it’s not enough for a full day on the road. 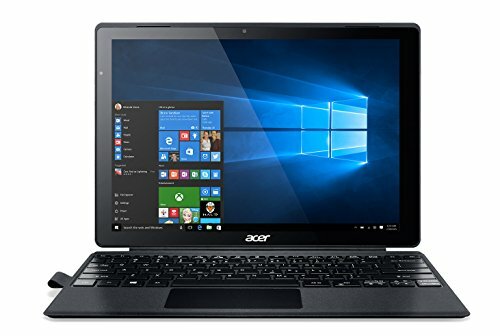 The Alpha 12 with a 2.3GHz dual-core i5-6200U processor and 8GB of memory, or with a 2.5GHz dual-core i7-6500U and 256GB SSD. It won’t be worth paying the extra unless you have advanced tasks in mind, but these prices look reasonable for the additional performance, although we’d be interested to sec how the processors cope with the fanless design. The basic i3 model is good value, let down only by the limited battery life.